Welcome to the WWOZ Contact Page! Please take a minute to look at the options below to figure out the best way to make sure your message is heard. Want to contact a Show Host? Check out our Program Schedule or List of Show Hosts. Both have links to Show Host Profile pages where you can email most hosts via an online contact form. Have a question about the song you just heard? First check out our running Recently Played list of track artists and song titles. If the info you're looking for isn't clear, reach out to the Show Host (see above).  We have a Getting Airplay on 'OZ page that tells you everything you'll need to know about submitting music to WWOZ. Want to submit your Live Music Event to our Music Calendar? We do our best to help musicians get word out about their performances. Please take a look at our Live Music Event Submission Guidelines so you can get us your gig info in the proper format. Have an event for our Community Events Calendar? Please take a few moments to post it on our calendar. 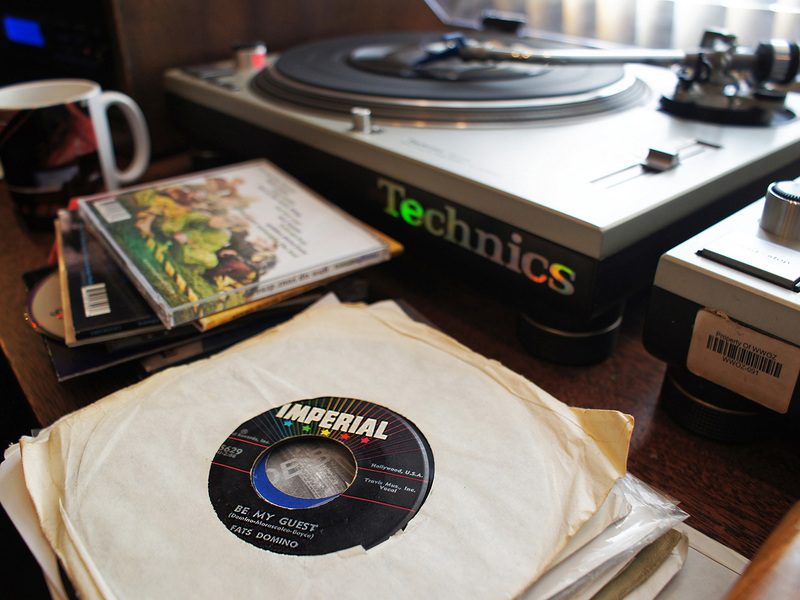 Once you've created a username and password on WWOZ.org, you'll be able to post your event information, along with photos and links to your organization and/or event web page. If you are a 501(c)3, once we see your event on the calendar it will automatically be considered for an on-air PSA or mention in our Community Notebook. Submit your event here. Want to sponsor WWOZ content? Want to reach out to a staff member? If you're not sure who you're looking to contact, take a look at our Staff Page. Please email your inquiry to feedback@wwoz.org with the staff member's name in the subject line. 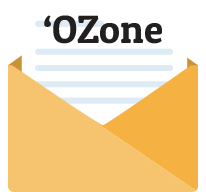 The 'OZ Web Team will make sure that your email goes to the right person. Want to swing by or send us some snail mail?